If you guys are wondering what Real Steal is, it's actually a movie that is gonna show in the cinema soon! And the other day I invited for the movie screening and after watching it, all I can say is... AWE-SOM-E! It's really a nice show and no, I'm not saying this because this is an advert but it's really nice!!!!!!! 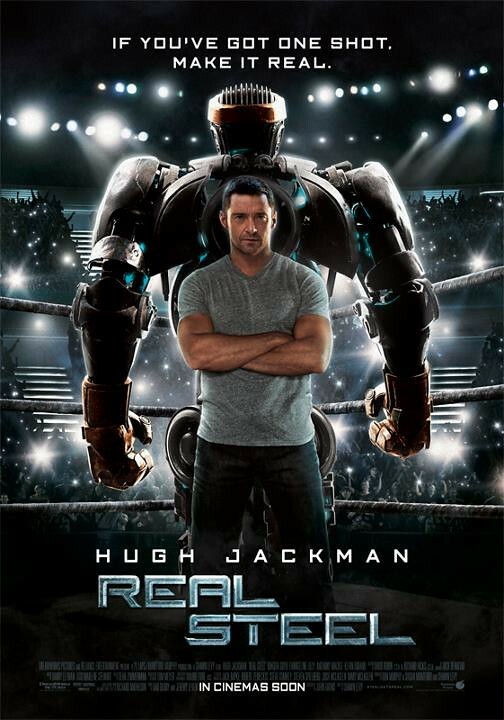 Cause I'm not really a fan fighting or robot robotic kind of movie, but this turns out to be more than that! 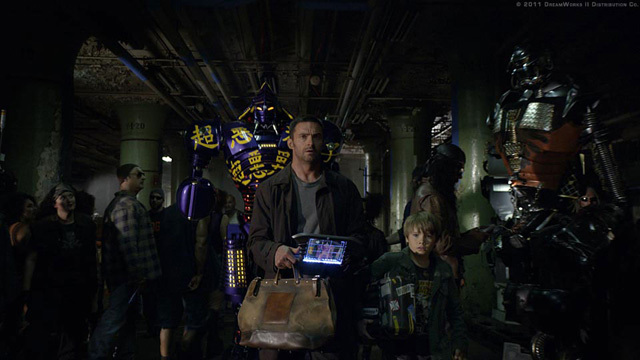 All the robots looks fantastically good in the show! 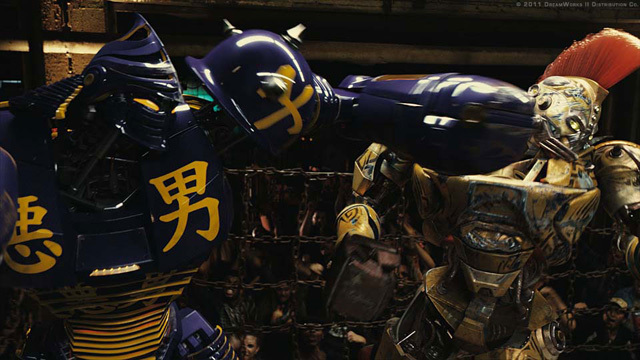 It's pretty amazing on how all the robots can look so alive which makes you go 'wow', plus all the fighting scene between the robots are really exciting and not a second which you will think it's boring at all! 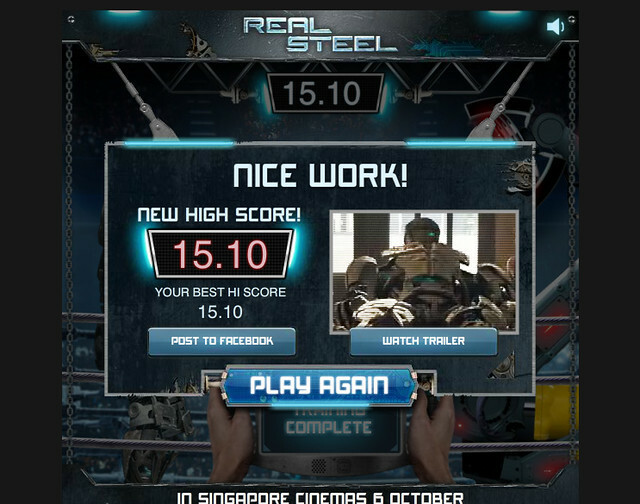 After watching I also somehow feel like having a robot also lor! But I'll not use it to fight lah, but maybe it has the ability to move at a really fast speed? So it can fetch me to places and I won't be late for any events/appointments/school anymore! Hahaha! Shiok right!! And yes, it must be in orange tooo!!!!!! Muahahaha!!! Maybe with polka dots as well! 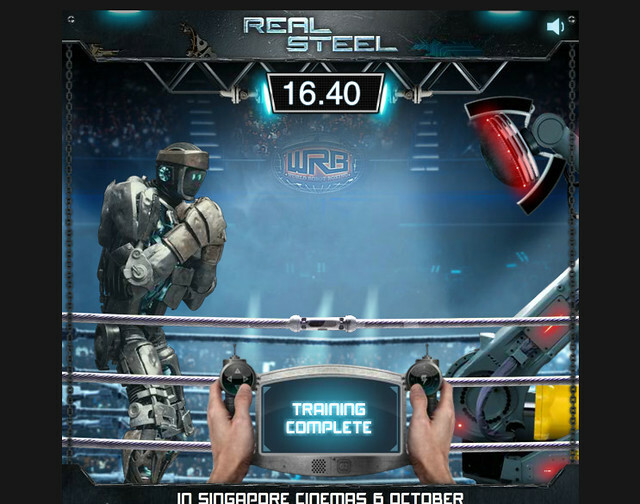 To me, Real Steel is more than just boxing robots! Other than that, it actually also has a father-son relationship drama in the show which I almost teared during one part of the show cause.... I thought it was really touching! :/ I love how they put it together with the flow of the show with the fighting of the robots which I think is a plus point to it! Further more the kid, Max, is super cute in the show as well! 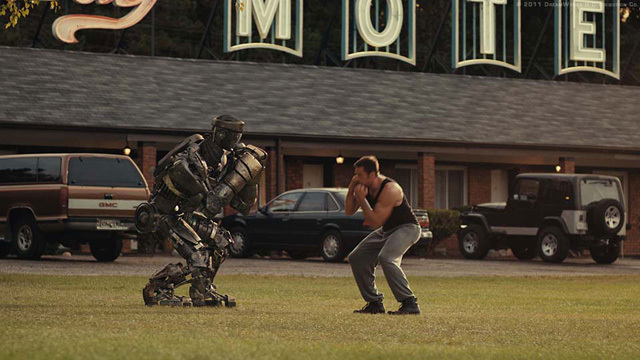 Max with the main character of the robot, Atom! I really enjoyed the show, and I guess you guys will too! And I heard that whoever who went to watch the movie screening on that day all also love it too! So I guess you might not wanna miss it yea! And and and, before I forget!! 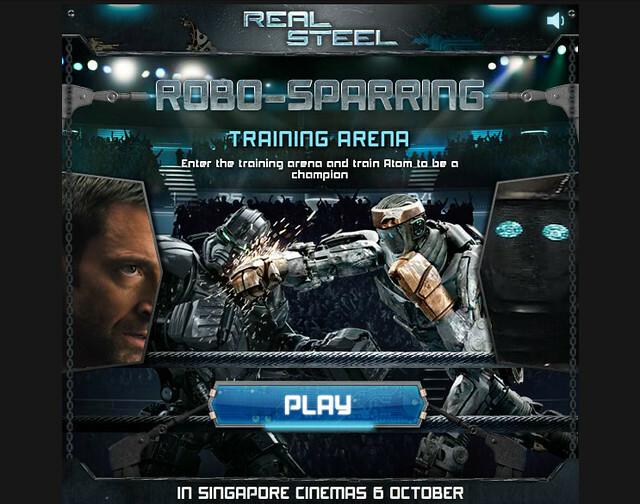 You guys can also play this Robo-Sparring game too! All you have to do is just go here! 15.10secs!!!! See if you can beat me! And to be even more fun, you can launch it and bash up any of the website you want!! 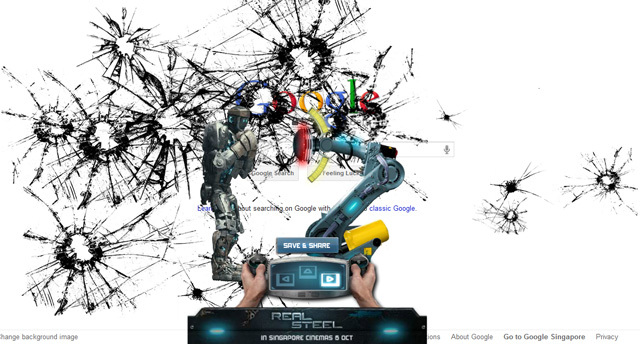 Quickly go play and bash up those website you hate! Hahahaha!!! 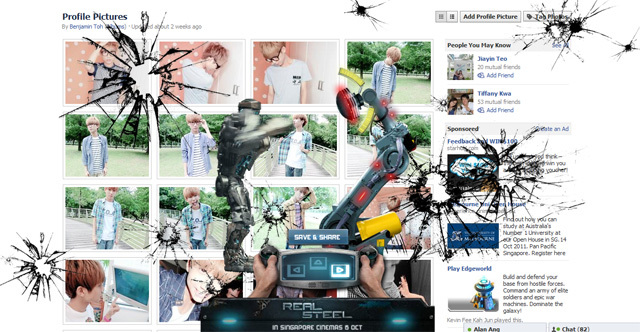 Lastly, do also check out their official Facebook Page as well for more information and updates! Opening in Cinemas on the 6th October 2011! Agree!! awesome show!!!! I just caught it 4 hours back! WORTH IT TTM! AND MAX IS SO SO SO SO SO CUTE! 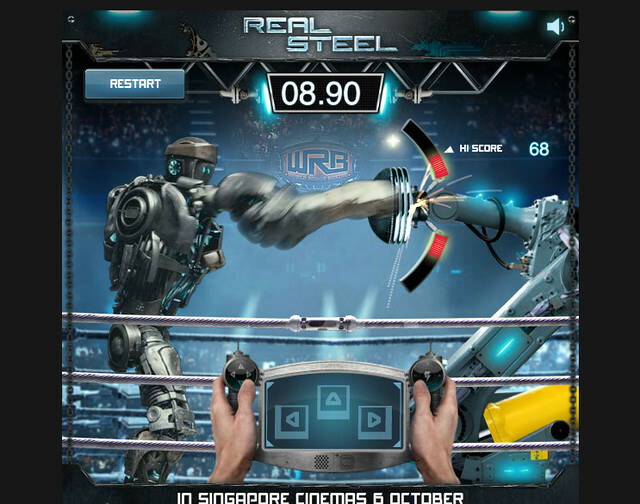 Real Steel!! love that movie. Totally worth your money watching it in the cinema. 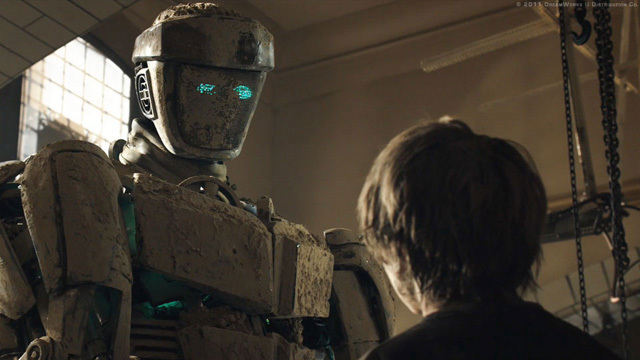 Heart warming and inspirational story about the boy and the robot. 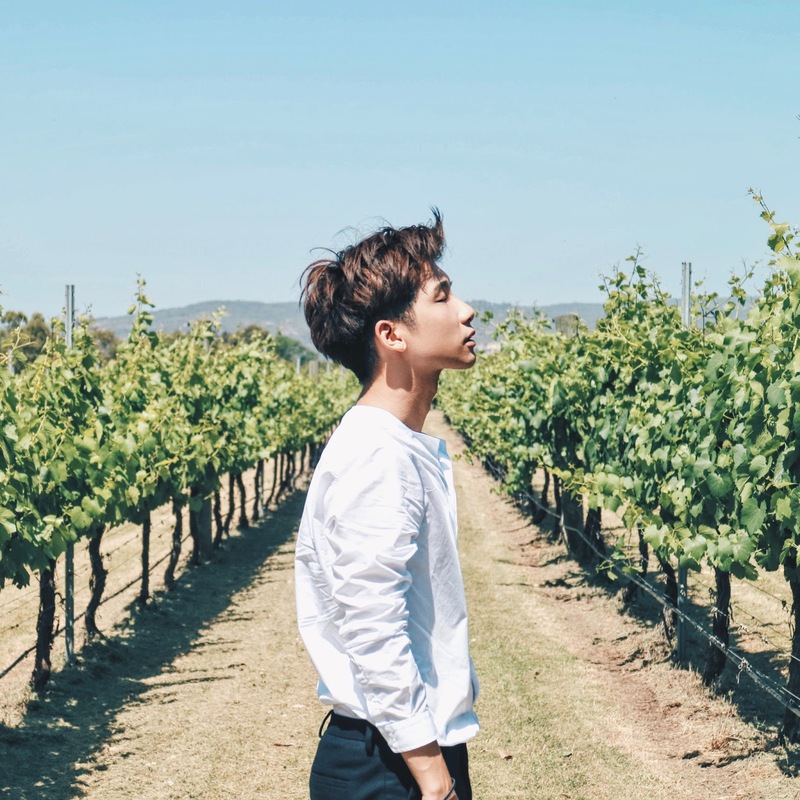 Together, it made the relationship of his father closer to each other.